Do you feel that your face and neck are showing unattractive signs of the aging process? This is a common issue for a number of our patients. To surgically address unwanted signs of facial aging like deepening age folds, jowls, and drooping skin, we offer the facelift procedure. 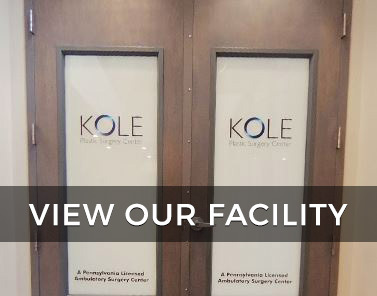 During the facelift, Dr. Kole will adjust your facial tissues in order to tighten your skin and restore a look of youth. It starts with the administration of anesthesia, which makes the patient comfortable and free of any pain for the duration of the procedure. The procedure is typically performed in our new state-of-the-art PA-licensed ambulatory surgical center under the care of a board-certified anesthesiologist. Incisions are then made. Traditional facelift incisions are typically created behind the hairline, making it so any post-surgical marks will be well-hidden. They extend downwards in front of each ear, traveling around the ear and behind it. These incisions allow Dr. Kole to tighten the underlying sagging muscle tissue in the face and neck. Excess skin tissue is also removed and fat may be repositioned. The remaining skin is redraped and tightened. The facelift incisions are then closed with the help of medical sutures. The areas are protected from outside contaminants using surgical dressings in order to prevent infection. 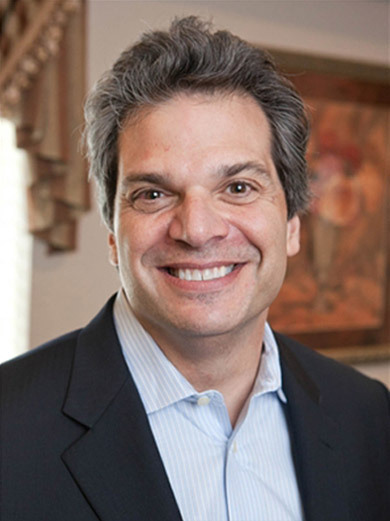 Dr. Edward S. Kole is a well-respected board-certified plastic surgeon with years of aesthetic experience. If you want to find out more about what the facelift can do for you, it’s time to take the first step. Contact us to arrange an appointment for a complimentary consultation regarding the facelift procedure. Call us at 215 354-1010 today.